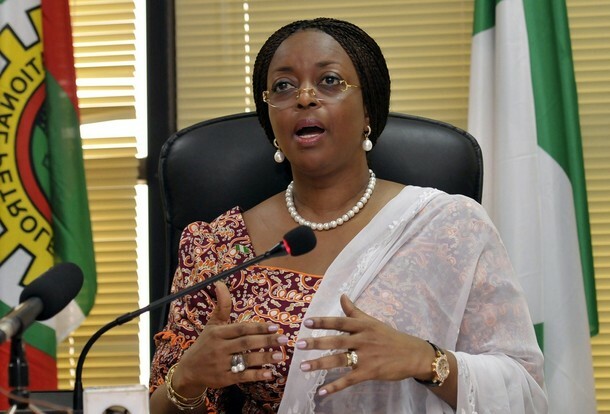 The Nigerian Petroleum Minister, Mrs. Diezani Allison Madueke has just released, a new version of the PIB. She insists that all other copies of the PIB in circulation are not authentic. The latest draft has also been forwarded to the National Assembly to deliberate on, and pass it into law. When passed into law, the Act would provide legal, fiscal and regulatory framework for the Nigerian petroleum industry and establishes institutions, regulatory and commercial entities for the proper administration and coordination of the operation of the upstream and downstream sectors of the petroleum industry. Spaces for Change (S4C) thanks everyone that participated in the highly educative e-conference, The PIB & YOU, last Saturday, July 14, 2012. The conference had a global reach, with participation recorded from fourteen countries across six continents, namely: Nigeria, United Kingdom, Poland, United States, Russia, Austria, Germany, Canada, Cyprus, Ukraine, Malaysia, Philippines, France and Ghana. A total of four (4) analytical papers, (24) queries and (5) commentaries on the Bill were received prior to the e-conference and widely disseminated to both the lead-discussants and a global audience using the organization’s online portals and knowledge sharing platforms on the social media. 30 additional questions were received on the day of the e-conference. Here’s the link to the e-conference: THIS IS THE E-CONFERENCE THREAD! We take the view that citizens are now better equipped with the resources and information to compare the previous drafts with the latest version. Citizens are now fully determined to engage, participate, and make necessary inputs that would ensure the final document reflects our common goal of a fully transparent and accountable oil industry. As part of its work to deepen citizen engagement on the PIB, Spaces for Change urges all online users to visit its E-Library to access useful information, toolkits and and resources on oil sector transparency. Its FREE! Here’s the link to S4C’s E-Library: WELCOME TO E-LIBRARY! Rebuilding Nigeria is our collective responsibility. Together, we shall make change happen.